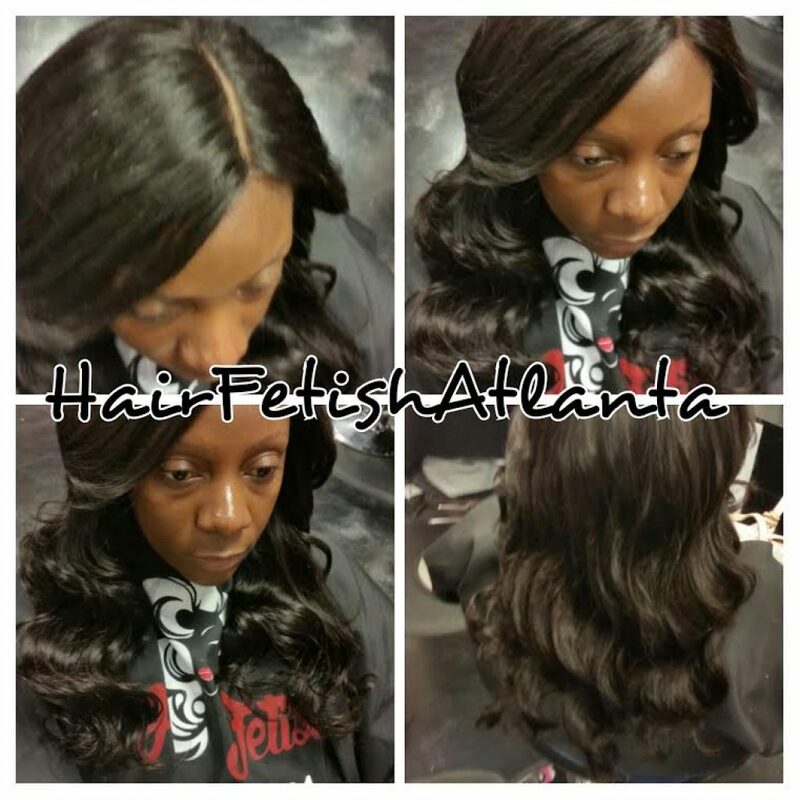 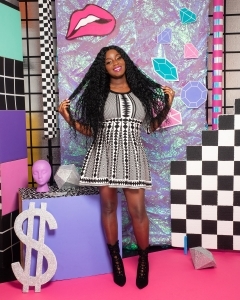 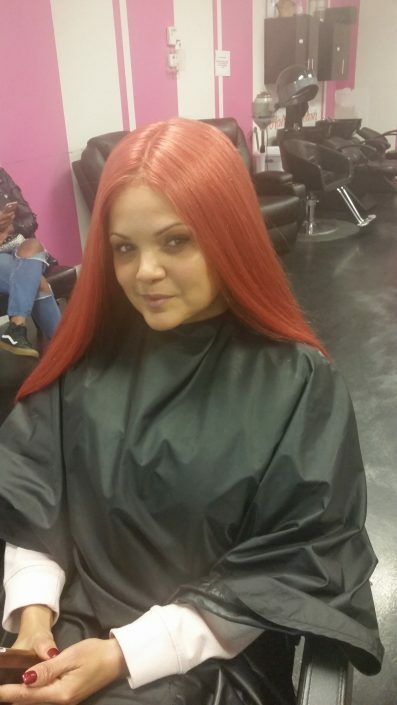 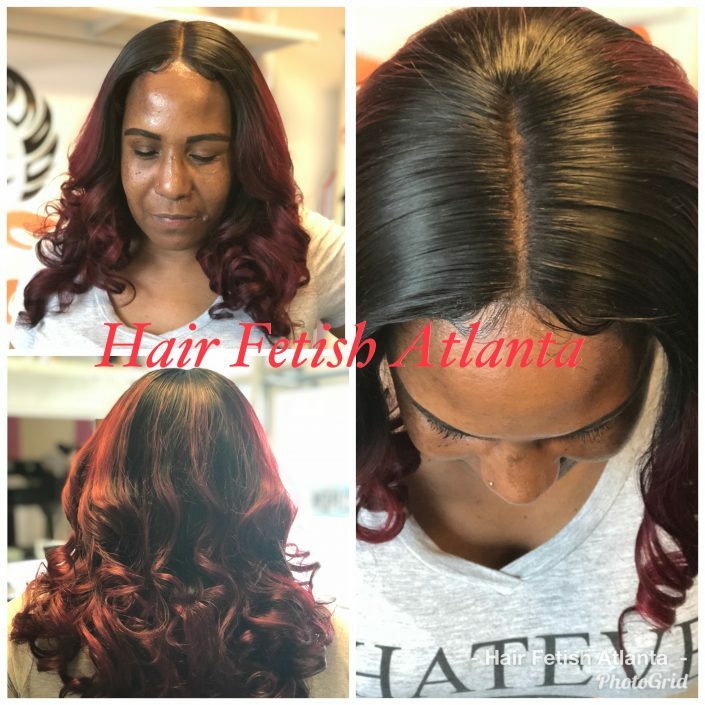 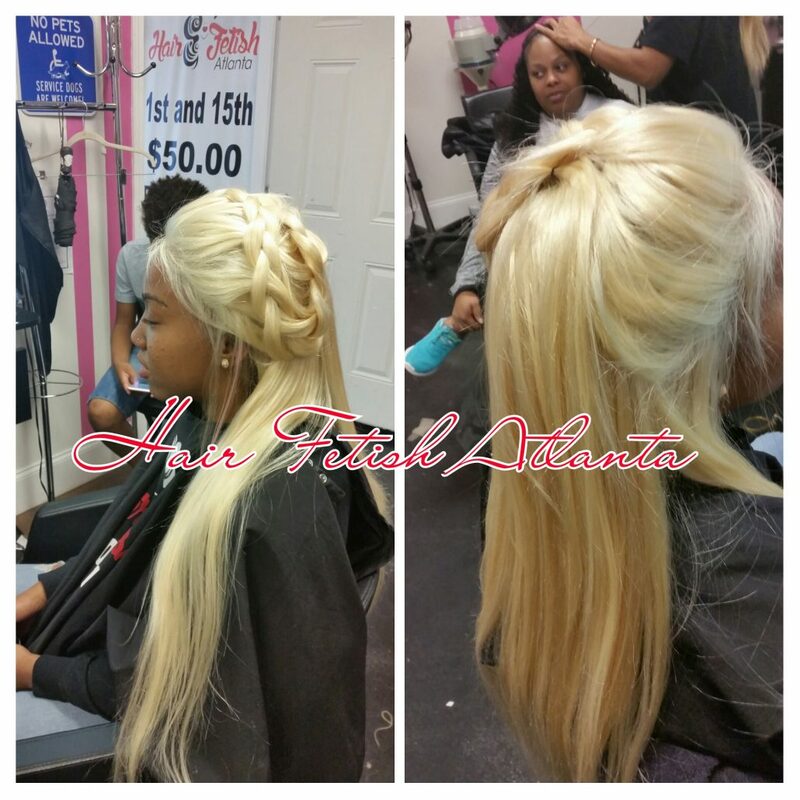 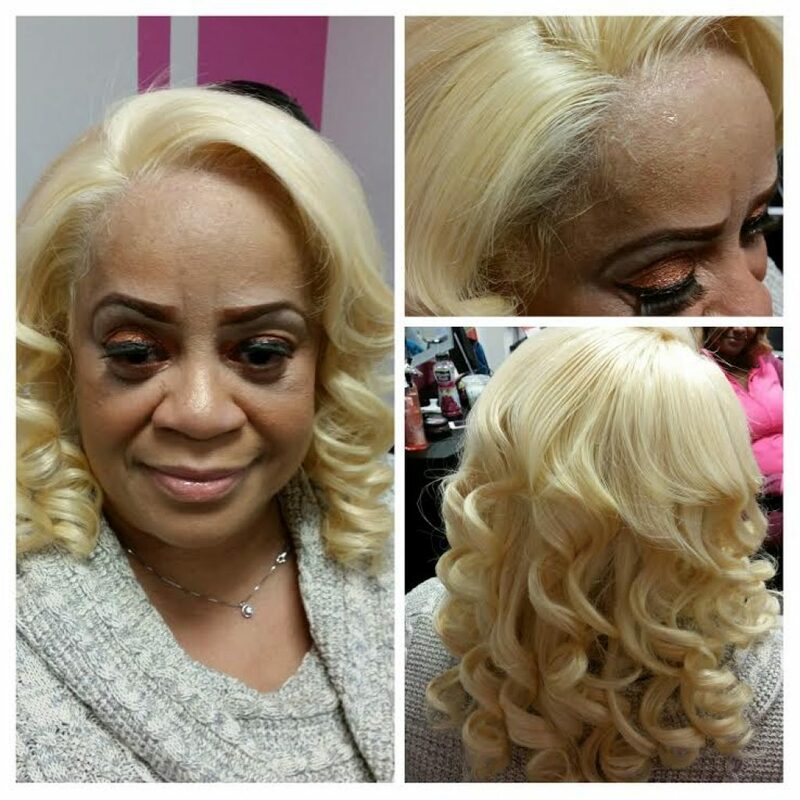 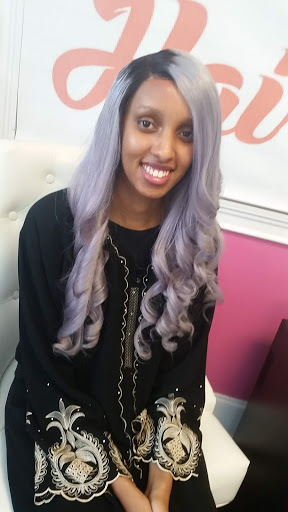 Thank you for visiting Hair Fetish Atlanta Salon. 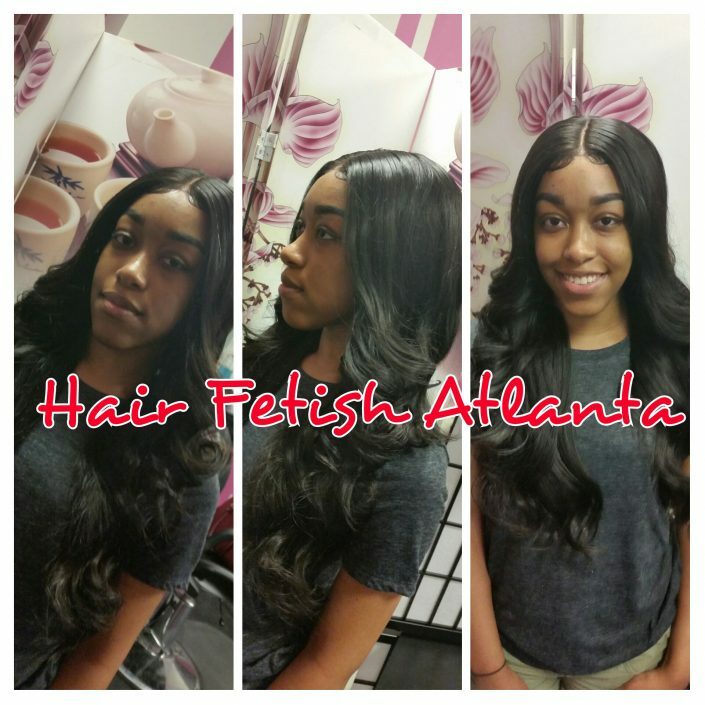 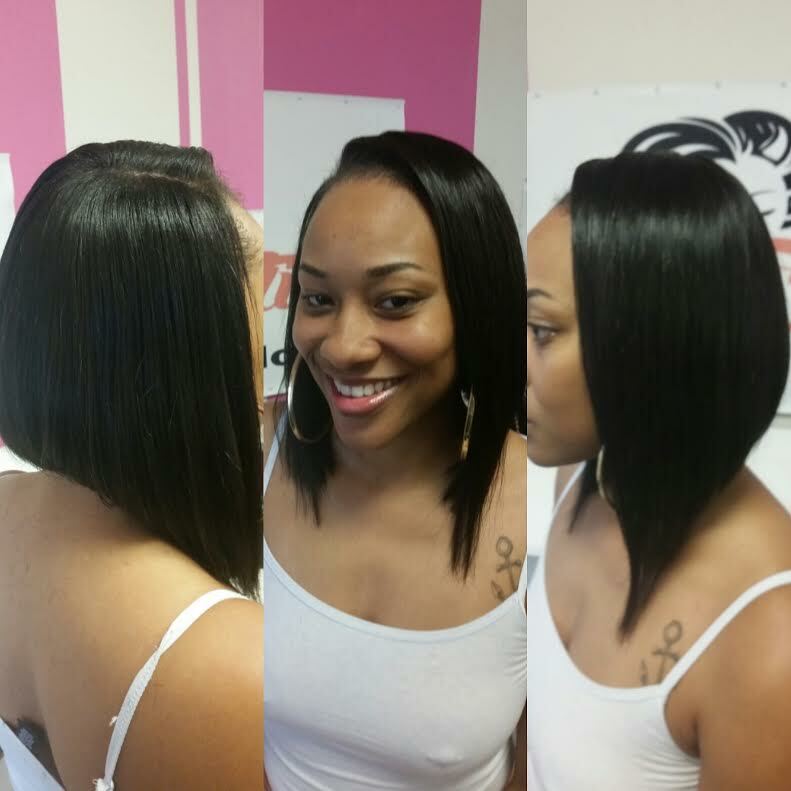 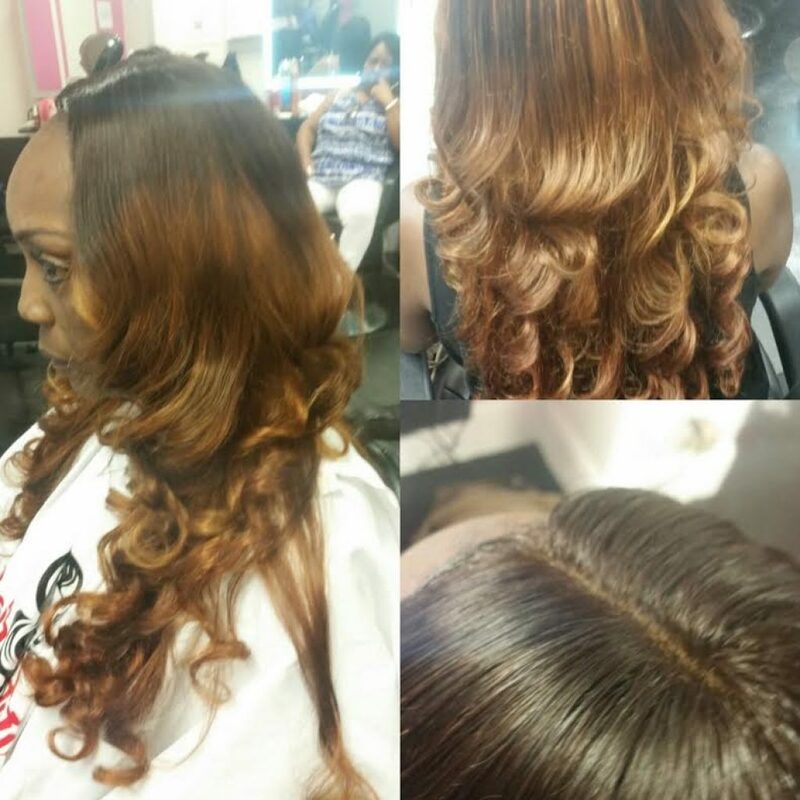 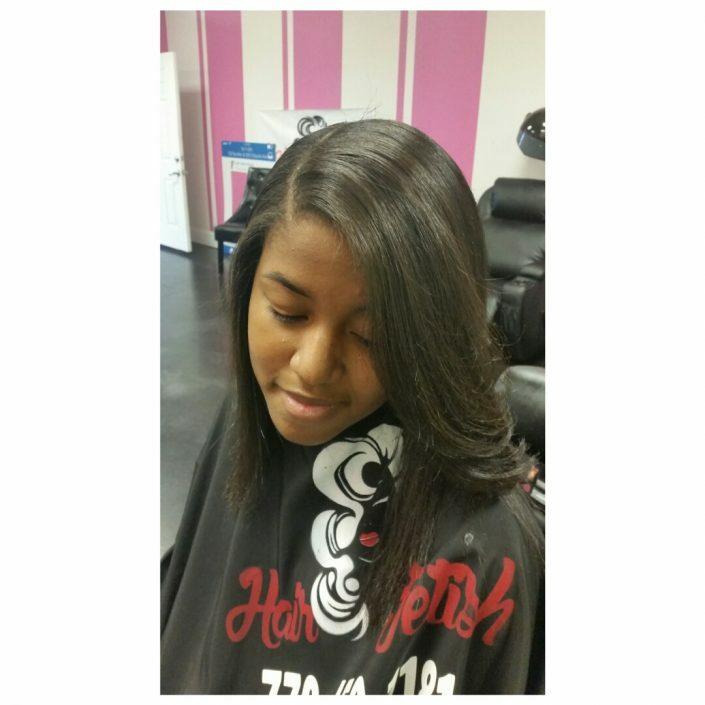 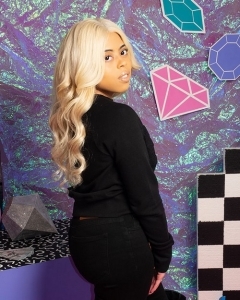 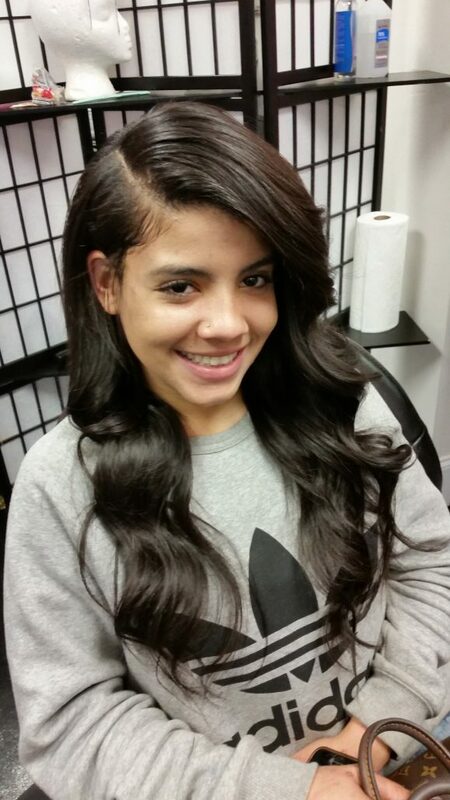 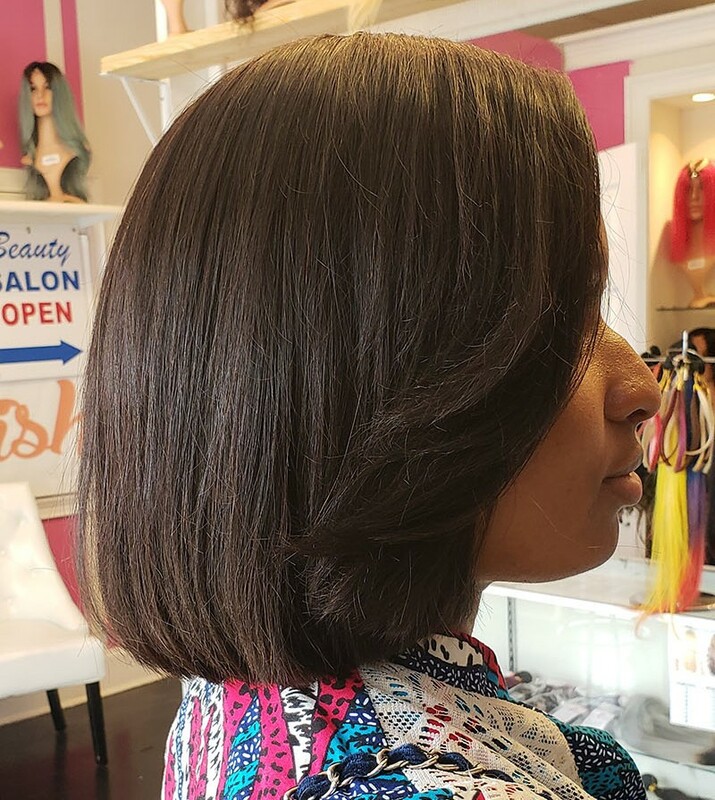 We are a Full Service Salon and 100% Virgin Human Hair Store with 2 location in Georgia. 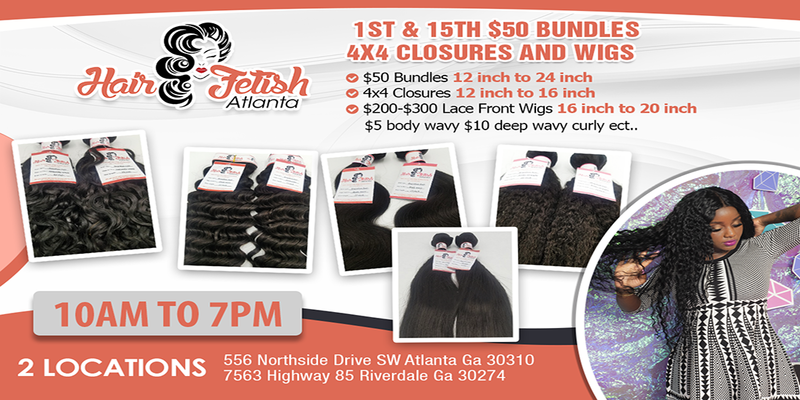 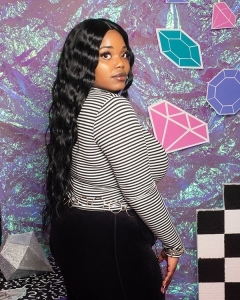 We specialize in Traditional Sew Ins, Vixens, Quick Weaves, Closures, Frontals, Full and Lace Front Wig Installation, Box Braids, Faux Locs and Goddess Locs, Bohemian Locs, Feed In Braid and much more. 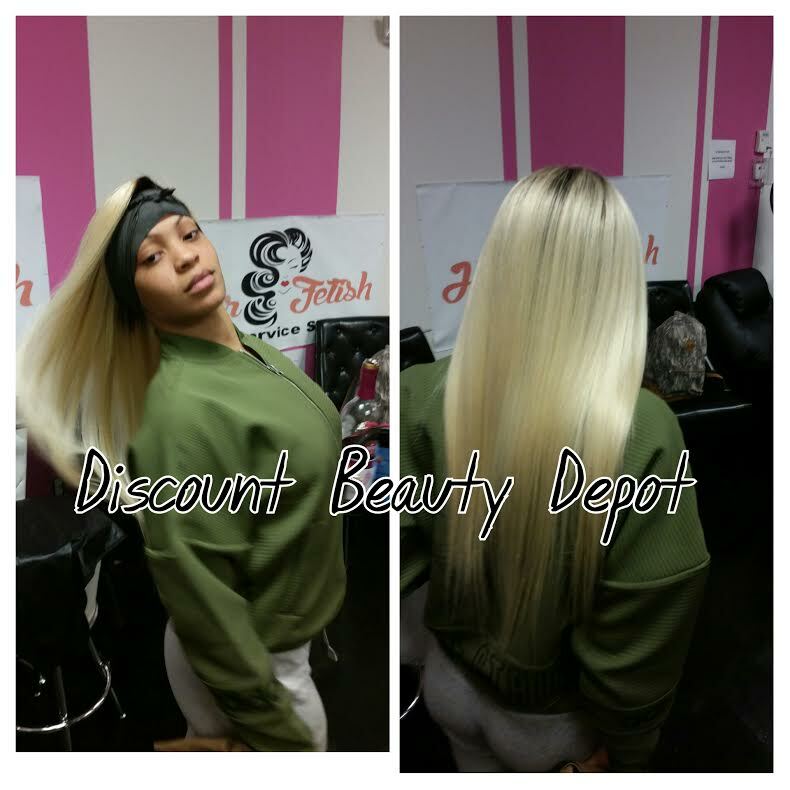 If you are loooking for a 1 stop shop then we have the perfect setting (cable tv and free WiFi) to experience your next hair do. 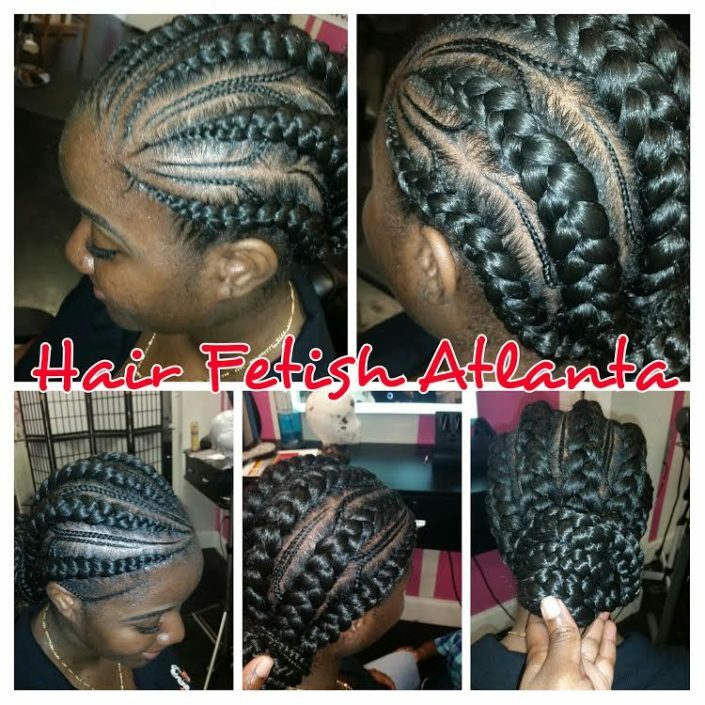 Feel free to browse our website while we are updating everyday with new trends and styles.